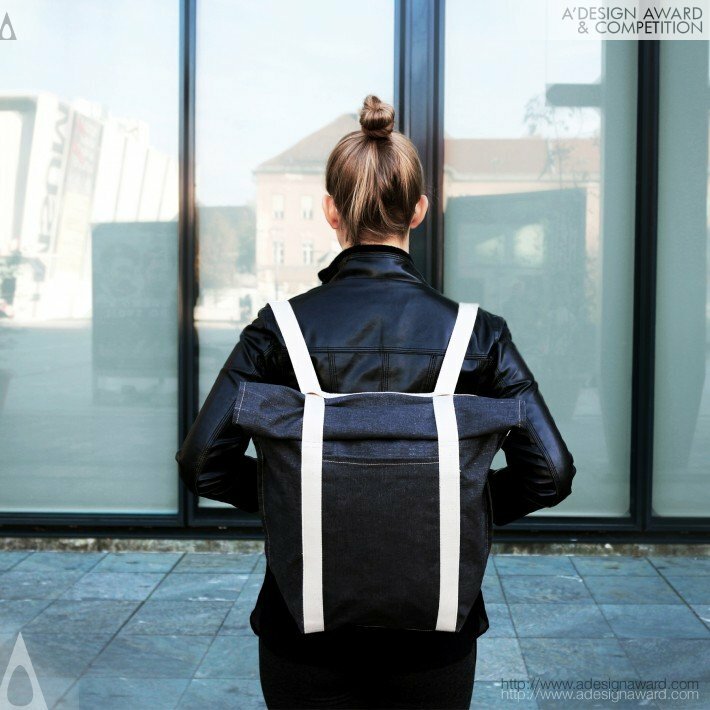 World Design Consortium is interested in design of Bags, Luggage, Belts, Wallets, Hats, Umbrellas, Cravats, Gloves and similar projects for interested parties. Please kindly contact WDC for Fashion and Travel Accessories Design consultancy, tenders, jobs, offers and requests. Below, displaying an award winning project by UP/18490486. Nomadka is designed to suit its owner in all aspects. That means combining sturdy composition with practical solution and aesthetic looks. 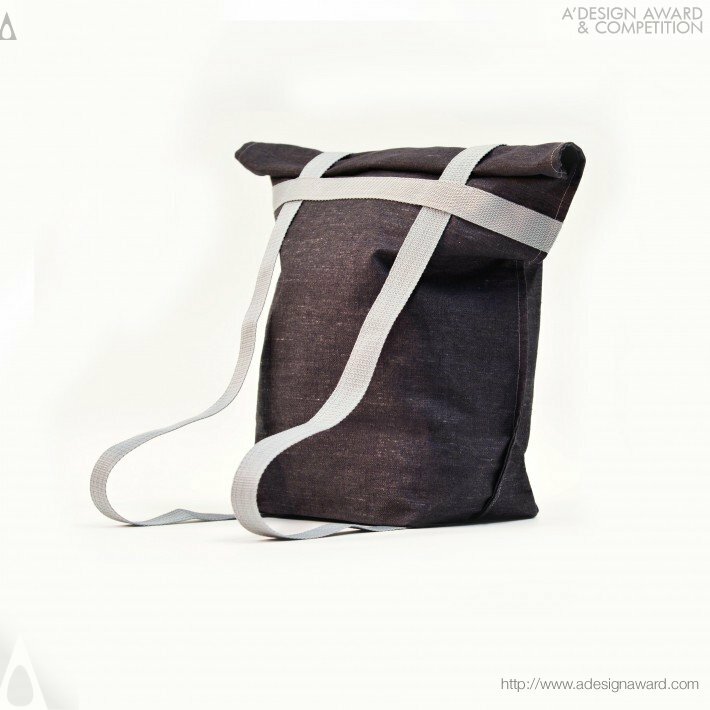 In other words, water resistant linen with strong cotton straps, changing from bag to backpack and clean design that nicely rounds up any style. 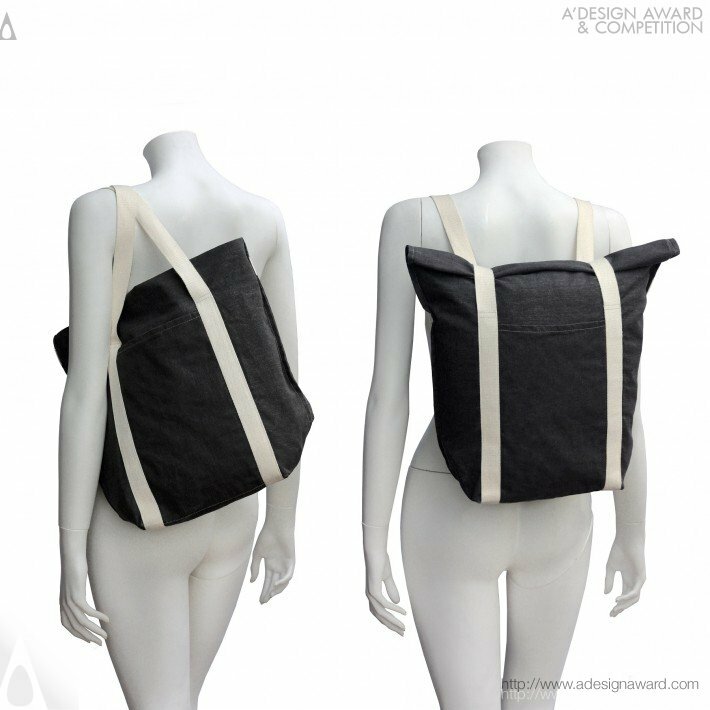 It means single color, two pockets and natural washable material. Design that completes one more goal: sustainability. Simple bag, for morning coffee and documents you need at work, with a pull, a backpack for easier bicycle commute, enough space to complete a quick grocery stop and hey, you can go hiking with it! If you wish to have a very good multifunctional bag design, please contact our secretariat and indicate that you wish to work with UP/18490486 for your multifunctional bag project. We will process your request immediately and forward your requirements to UP/18490486. 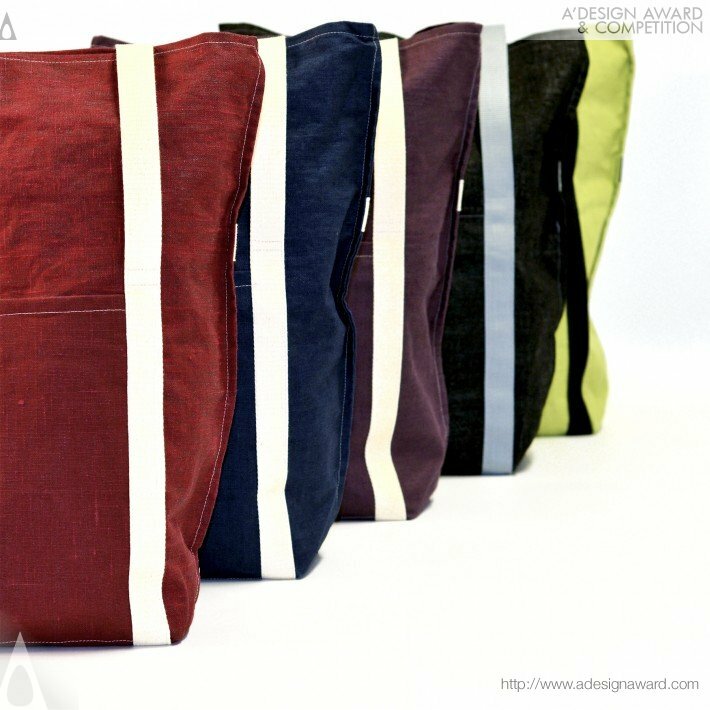 Request Consultancy for multifunctional bag design by UP/18490486.